Splatoon 2, Xenoblade 2, Super Mario Odyssey on display as Nintendo takes the stage. 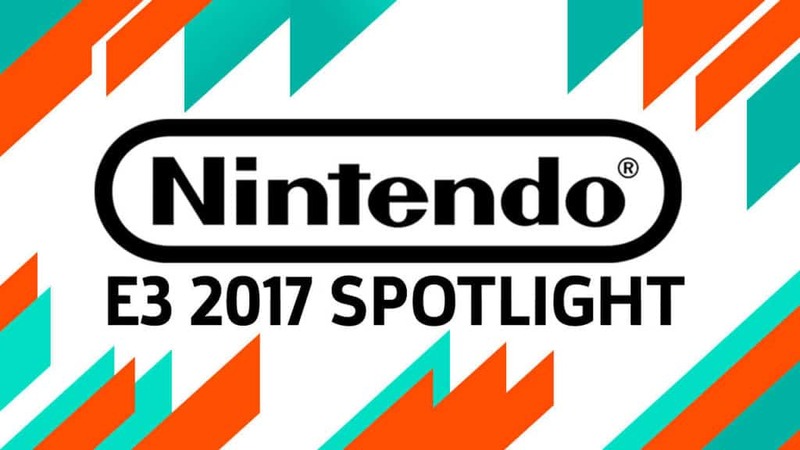 Randy, Sean, Wes & Marc have Nintendo Spotlight E3 2017 Live Reactions. It’s time for the main event of the press conferences. 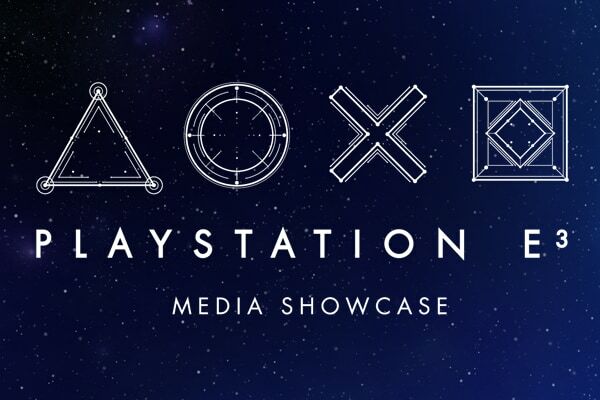 Playstation E3 Media Showcase Live Reactions are happening right now. 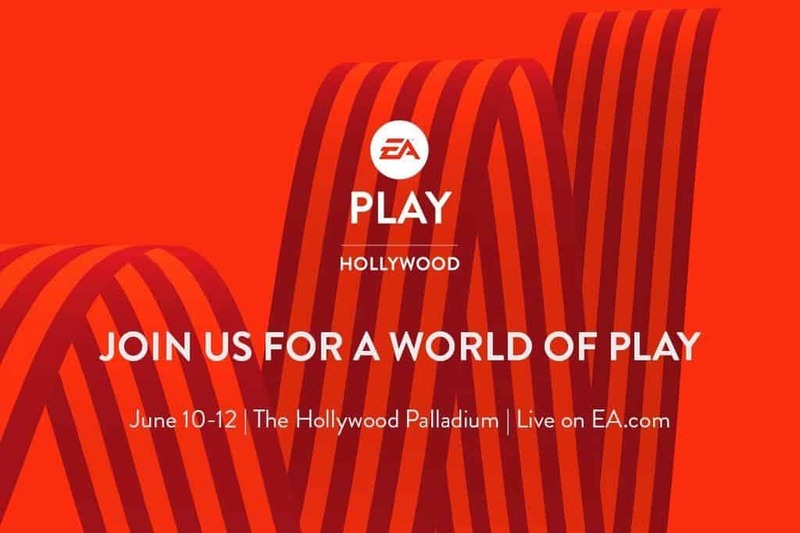 God of War, Spiderman, More. 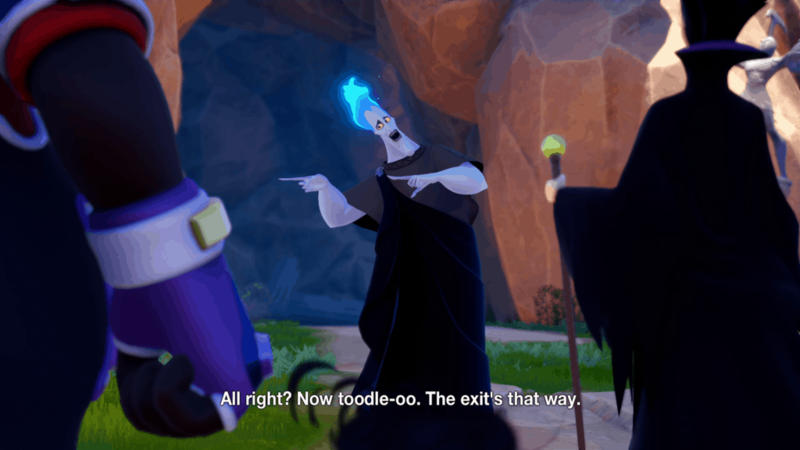 Assassin’s Creed Origins, Far Cry 5, Mario + Rabbids Kingdom Battle and more. 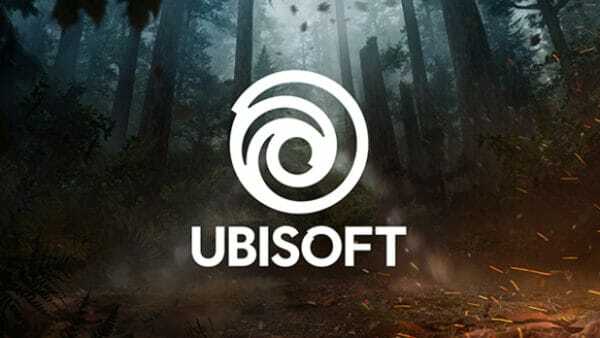 Randy, Robert, Sean, Wes, and Marc have Ubisoft E3 Conference Live Reactions. Sean, Wes, Randy and Marc from the W2Mnet.com Games Staff discuss what happens, as the press conference airs. 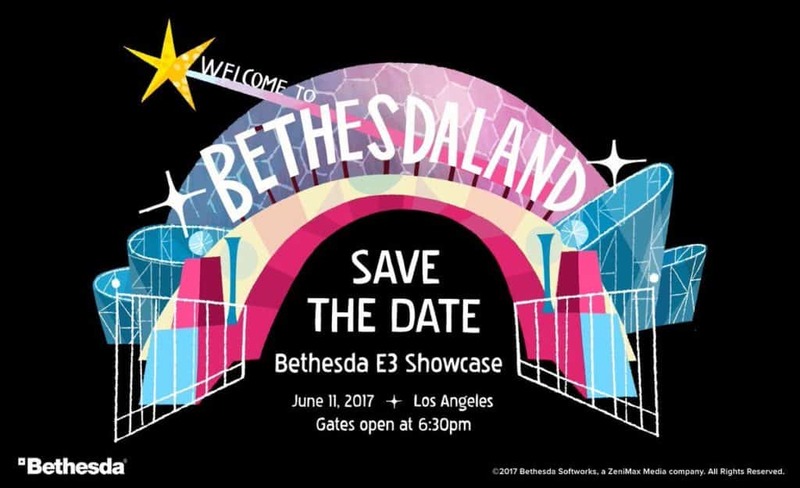 Bethesda E3 Showcase Live Reactions. The W2Mnet Games staff of Marc, Robert, Sean, Randy and Wes give their thoughts as Microsoft reveals the Scorpio and more. 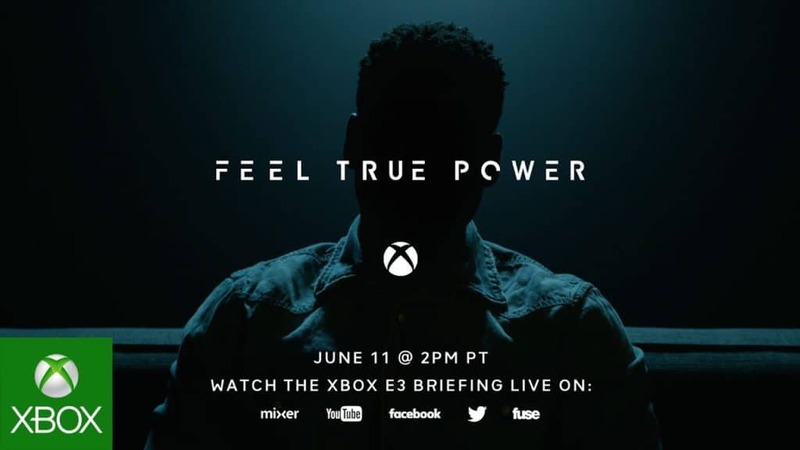 Xbox E3 Briefing Live Reactions.